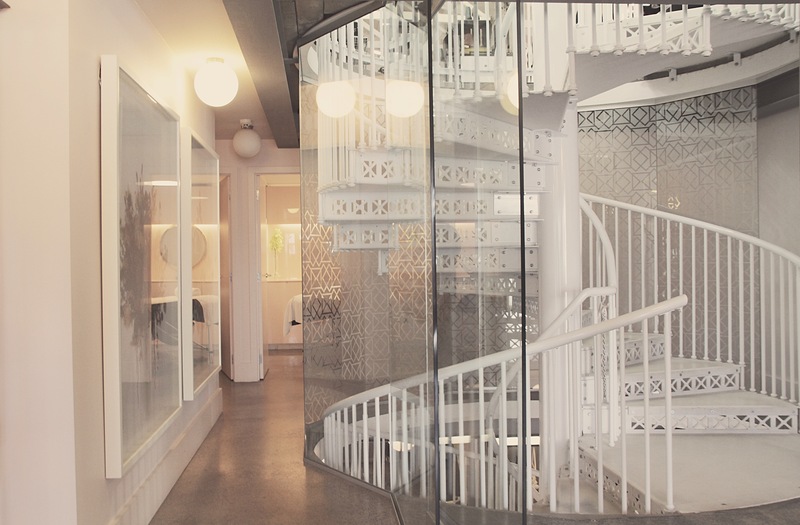 Home | Lucy & The Powder Room is our Clinic of the Month for July 2015! 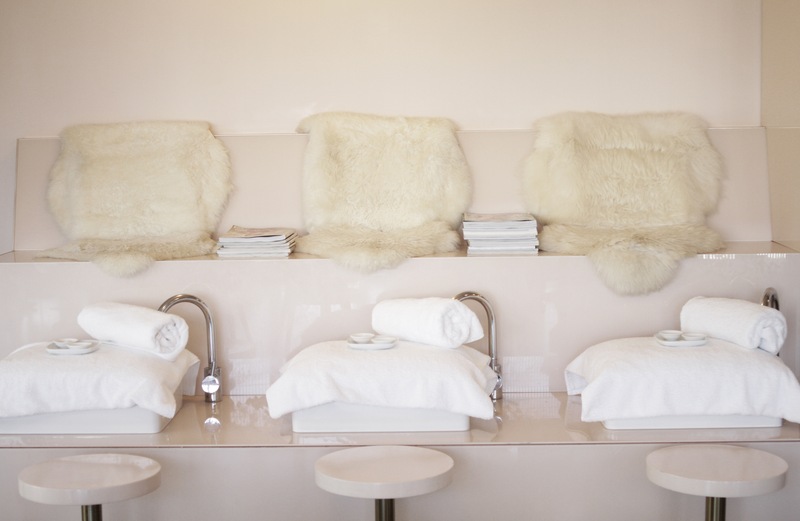 Lucy & The Powder Room is our Clinic of the Month for July 2015! When I was thirteen I was given a book called ‘The Herb Book by Arabella Boxer’ it soon became my bible. It was a 70’s-style book on how to grow your own herbs, their nutritional value and medicinal benefits, how to cook and heal with them, and how to make skincare. It is a book that has influenced me profoundly as it is a blend of everything I do today. This year is our 21st year. A huge milestone from a business point of view, and an enormous feat sustaining a leading creative position in the fashion and beauty industry, both locally and internationally. A major reflection of the environment Stephen Marr and Lucy and The Powder Room has established and continues to create. I think it all comes down to communication and tone. There’s this great example that relates business management and mentoring to sports coaching, where, rather than dictating, you’re standing on the side-line and offering up questions that enable people to think. This creates a really empowering environment for not only the hair stylists and the business, but I believe it is also apparent to the clients who come in. For us, it’s always been about pushing beyond the hair salon and powder room and collaborating directly with other creative industries. Not only does this challenge our stylists creatively and give them an outlet for their personal work, but it keeps our own activity fresh, original and relevant. Balancing a career and being a mother is a constantly evolving thing for me. Just when you think you’re on top of it, the whole game changes. But first and foremost, I want to be with my family, they’re the most important thing to me. It’s important that I’m there to pick them up when they finish school and if that means working a few hours after they’ve gone to bed then so be it. I’m trying to get better at not saying yes to everything and to make more considered choices. dermaviduals has been a great new asset to our business. It is a range like no other and gives us the chance to treat even the most compromised skins. Having the chance to customise a homecare regime right down to the key ingredients within the moisturiser enables us to offer our clients the best skin regime we possibly can. What do you love about the Newmarket and Takapuna areas? If I’m heading to Takapuna on the weekends, I love stopping for morning coffee and a few essentials at The Department Store before I walk down to the beach for a long walk. If it’s long enough, I have to stop for a homemade ice cream at Takapuna Beach café, they are irresistible. My favourite kind of afternoon or evening in Newmarket is having tickets to a great film at the Rialto and dinner at one of the delicious Malaysian restaurants on Kyber Pass. Working as a team and collaboration. There has been a shift from the industry working in isolation to becoming more open and collaborative with other creative fields. This has had a huge impact on the tone and style of work being produced to feel internationally relevant, yet with our own voice. Love what you do and rest will come! For me, beauty is about character, finding your center of gravity, so to speak, and developing your own personal style. Less about trends and striving for perfection and more about turning what you have into something unique and interesting. I naturally gravitate towards people with depth and character and am less interested in the physical aspects of beauty. I derive a lot of pleasure from growing, cooking and reaping the nutritional benefits of food. I’d rather be at my optimum through providing my body with the right beneficial support, rather than tinkering with it artificially.